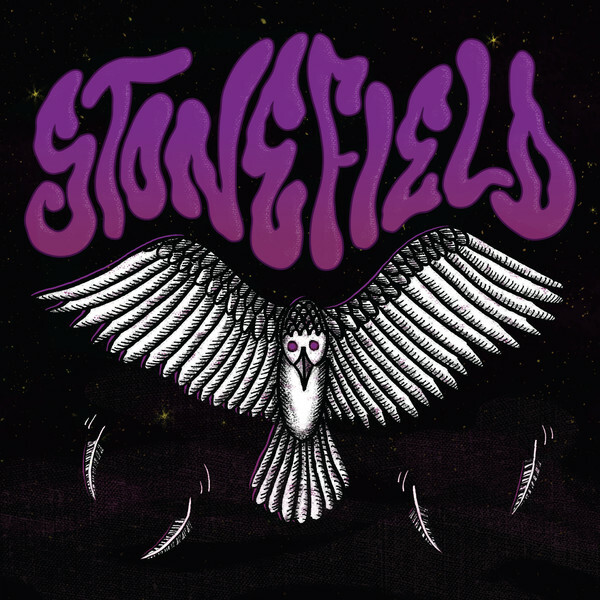 Stonefield's first American 7" record. Splatter colored vinyl paired with cover art from Greenway visual artist Dan Curran. Digital design realization by Ryan Irven.